Body in Balance Book Pre-Release Special Ends at Midnight! 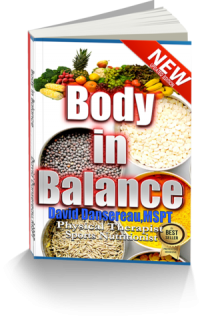 Continue reading "Body in Balance Book Pre-Release Special Ends at Midnight!" 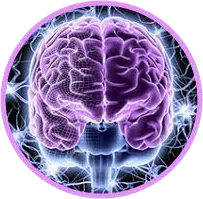 Continue reading "Nutrition Debt Growth Rate Mirrors Increase in Stroke Rates"
Continue reading "Got Brain? Consume this Ingredient and Destroy Your Memory and Brain Function"
Could “What’s in Your Water?” increase your stroke risk?? Continue reading "Could “What’s in Your Water?” increase your stroke risk??"